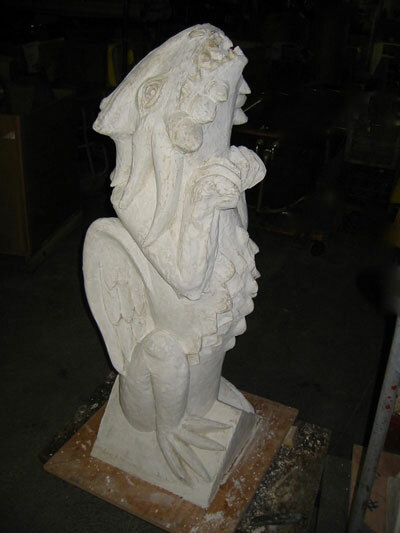 Whether it is new construction or restoration, architectural concrete cast stone is a cost-efficient, durable and attractive solution. 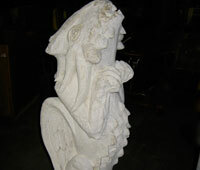 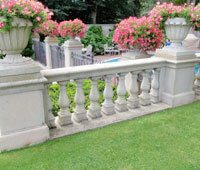 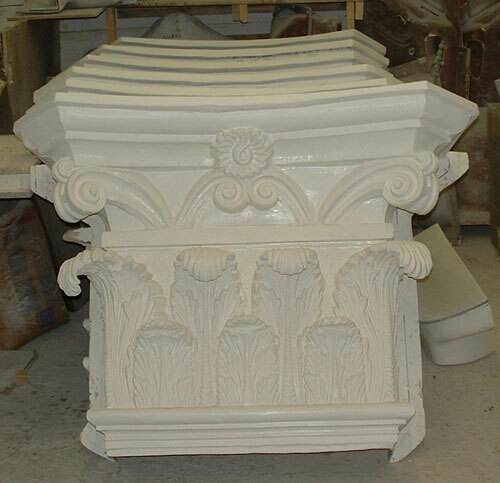 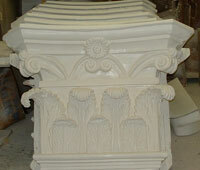 Precast trim work for the masonry industry range from lintels, sills, coping, caps, water tables, to decorative sculptures, statuary, bollards, and planters. 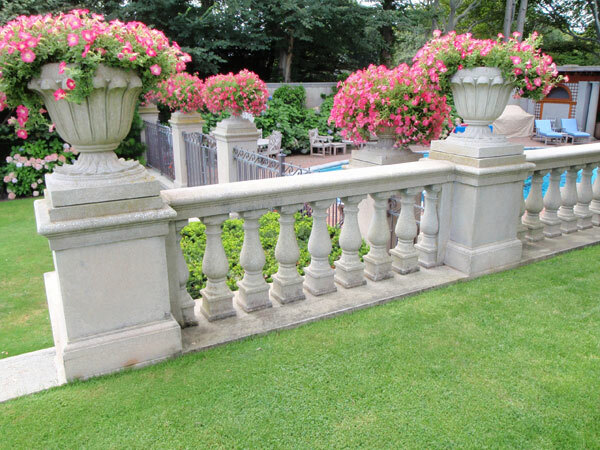 We offer an array of different colors and sandblasted textures to match or simulate the existing stone or façade, granite, bluestone, brick, or brownstone.